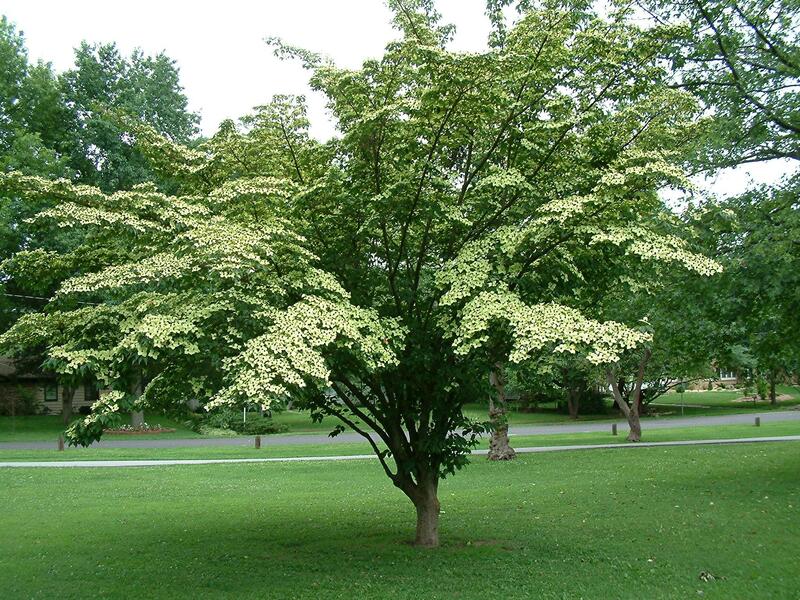 Kousa Dogwood (Cornus kousa) is a most elegant dogwood with beautiful white flowers. 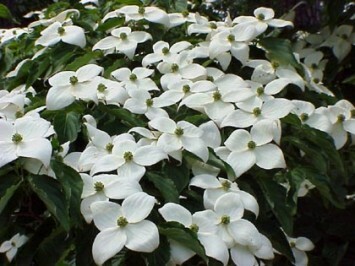 Often lost in the shadow of the Florida Dogwood, but in many instances is a better choice. Multicolored mosaics of grey, tan, and rich brown develop on older trunks in a jigsaw pattern. In the fall the leaves turn a rich deep red color. 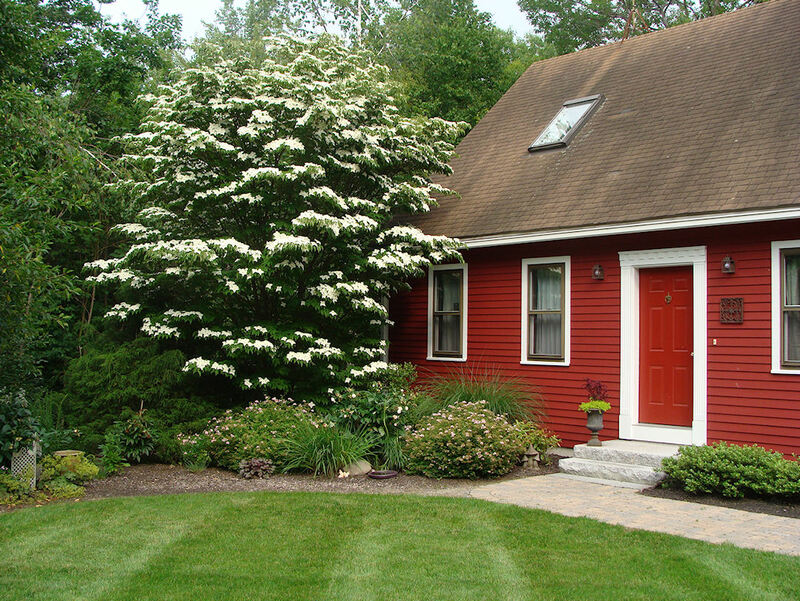 Rasperry shaped 1/2 to 1 inch wide, red fruit appear in September & October. Full sun and partial shade. 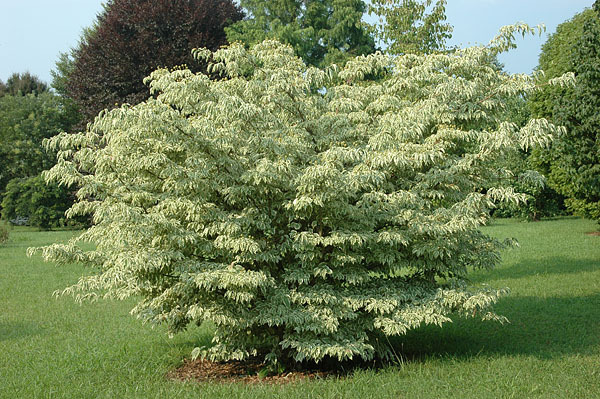 Interested in our Kousa Dogwoods? Contact us Now.